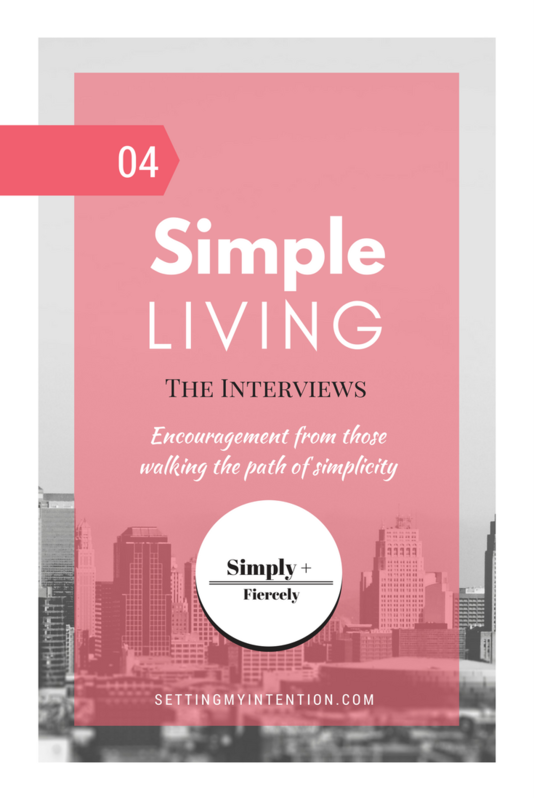 I’m excited to introduce you to other bloggers who have simplified through a monthly Simple Living Interview Series. They are simplifying their lives and experiencing all the benefits that come along with simplifying or minimalism. I’m asking each blogger to answer the same questions so that we can see similarities and differences in their individual journeys. The journey to simple is as varied as the people who travel that road. 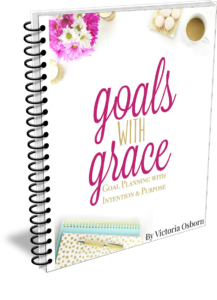 I write about several different topics here on Setting My Intention – decluttering, meal planning, movement, mindfulness, budgeting…not for the sole purpose of being efficient and productive, but because they are often the first steps on the simplifying journey. I hope this series encourages you to take one more step towards simplifying your life in a way that is right for you! I know I need the encouragement to keep simplifying for me and my family. Enjoy, and let me know what you think in the comments below! Can you introduce yourself to my readers – who you are, where you live, and what you blog about? Hello there! 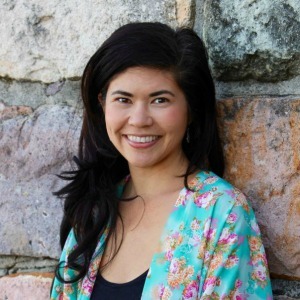 I’m Jennifer – a minimalist, traveler and blogger at Simply + Fiercely. I’m passionate about helping women build lives they love through simple and intentional living. I haven’t always been a minimalist. A little over six years ago I was a shopaholic and my life felt out of control. Although things looked good on the outside (I owned my own home, I was married, I had a decent career, and a very generous closet), deep down I felt lost, like I was just going through the motions of life, and I didn’t know how to change the path I was on. I felt stuck and trapped. Fortunately, one night of internet wanderings led to an article about minimalism and I was introduced to a whole new way of thinking. Of course, it didn’t happen overnight, but over the next few years, I completely rebuilt my life. I started my blog to try and share the lessons I learned along the way. I currently live in Brisbane, Australia but I’m a US expat and I’m fortunate to have lived and traveled all over the world. What initially attracted you to simple living? In the very, very beginning – before I really embraced minimalism and simple living – I was most attracted to having a well-curated wardrobe! But it didn’t take long for me to realize the real benefit of simple living is freedom. In my old life, I felt trapped all the time, but simple living helped me create space to do more of what I love. It didn’t happen overnight (in fact, it took about five years of hard work to get to where I am today) but I’ve never felt more positive about my future. I know it’s cheesy, but I really feel like anything is possible – in a way I never dreamed about before. What are the benefits that you have found in simple living? And so much more. There’s all the everyday stuff, like doing less housework, not stressing about what to wear, and just generally feeling happier and more content in my home. Simple living really does make life simpler! 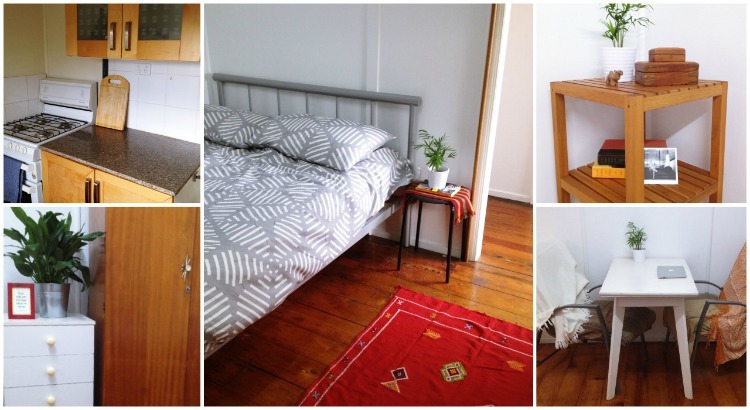 Snapshots of Jennifer’s minimalist home. Thanks for sharing Jennifer! If someone wanted to start living simply, what advice would you give them? First and foremost, you should start by thinking about why you want to simplify your life. Take your time, write things down, and really get to know yourself and what you want out of life. Having a clear vision will help you make decisions about what to keep and will also help you stay motivated when times get tough. After that, my advice is to just get started! I know it’s tempting to wait for for the perfect conditions but waiting never makes it even easier. It doesn’t need to be a dramatic, grand gesture; just do something small every day. And lastly be kind to yourself! It will take time, it won’t always be easy, but it will be worth it. Don’t beat yourself up about mistakes you’ve made in the past and give yourself permission to celebrate the little wins! This post will be shared at these link ups. 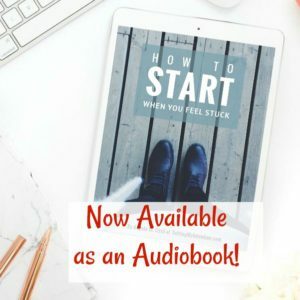 Absolutely Liz – starting small is key. I agree with Jennifer in that! That must be a difficult situation moving every few years – difficult, but a great opportunity to pare down too! I’ve noticed a lot of people who simplify their life start when they’re moving. I’ve been following you for awhile, Jennifer, and I am always inspired and encouraged by your words!!! Hi Angela! Thanks for interviewing Jennifer! I love the pix of her home. And WOW!! Debt free is fabulous!! A 7 month honeymoon??? Amazing!! Most days I think being minimalist would be so wonderful! Thank you for giving advice as to the first steps to take. I need to sit and write things down. Thank you for linking up with us at the #HomeMattersParty this week. Ahh! I love following Jennifer’s story! She has such a neat outlook within the minimalist lifestyle. I agree Erin! She’s so Encouraging too!